In 2000, building on more than 15 years of forest products industry experience, Pete Stewart created Forest2Market when he began collecting transaction-level timber pricing data. Under his leadership, Forest2Market continues to grow, developing new products and services to meet the needs of a changing industry. With extensive knowledge of the supply chain and Forest2Market’s proprietary databases for log and lumber prices, Stewart provides accurate analysis of market trends and forecasts for forest products industries and emerging markets. He is a trusted advisor to the executive management of the major forest products companies worldwide. Before founding Forest2Market, Stewart led the development of the industry's first Web-based forest inventory management and mapping system, was responsible for planning and harvest schedules for $350 million of institutional forestland and led acquisition projects in Argentina and Brazil. He was actively involved in many of the major Southern timberland transactions between 1994 and 1999. Stewart received his bachelor's degree in forestry from Texas A&M University and his master's degree in forest economics from the University of Georgia. 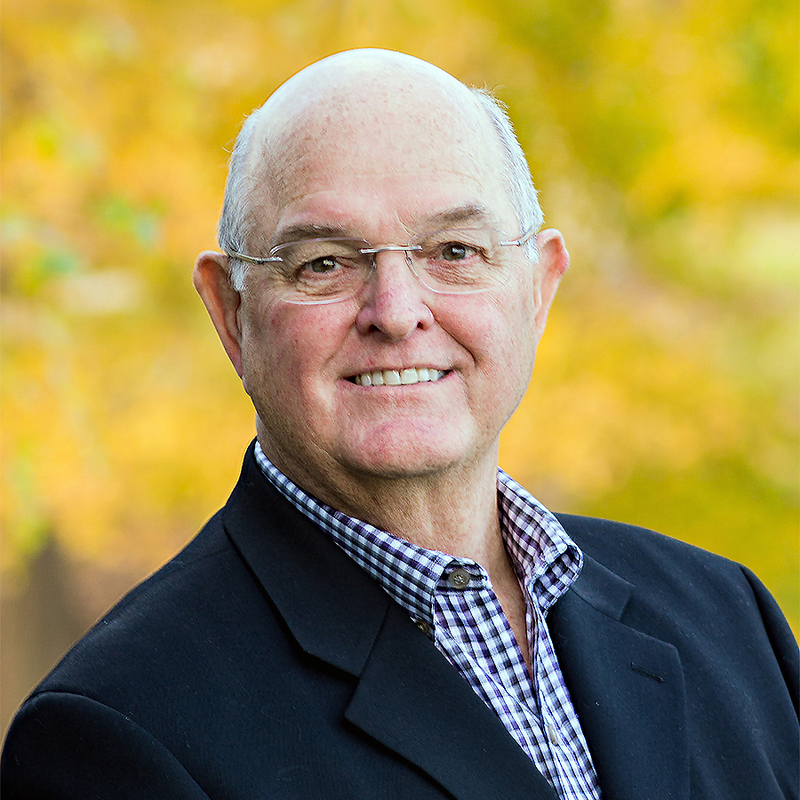 Gordon Culbertson is the Director of International Business Development for Forest2Market. 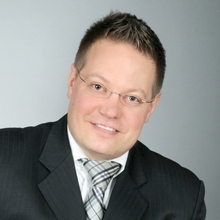 He is responsible for establishing relationships and identifying a new business partner in global markets. While Pacific Northwest Region Manager at Forest2Market (2007-2014), Culbertson was instrumental in launching Forest2Market do Brasil. With over thirty years experience in the Western forest industry, Culbertson has an extensive background in multiple facets of the business. He served as vice president of resources for Swanson Group, where he managed timberland operations as well as annual log and timber production. His experience also includes serving as vice president of timberland operations for Rosboro Lumber, where he was responsible for coordinating timber supply for diversified manufacturing operations. Active in the industry and his community, Culbertson has served as the executive level representative for a number of organizations including the Oregon Forest Industries Council, the American Forest Resource Council, the Washington Forest Protection Association, the Oregon Logging Conference and the Southern Oregon Log Scaling and Grading Bureau. He is past president of the Twin Rivers Rotary Club of Springfield, Oregon. Culbertson received a forest technology degree from Lane Community College. 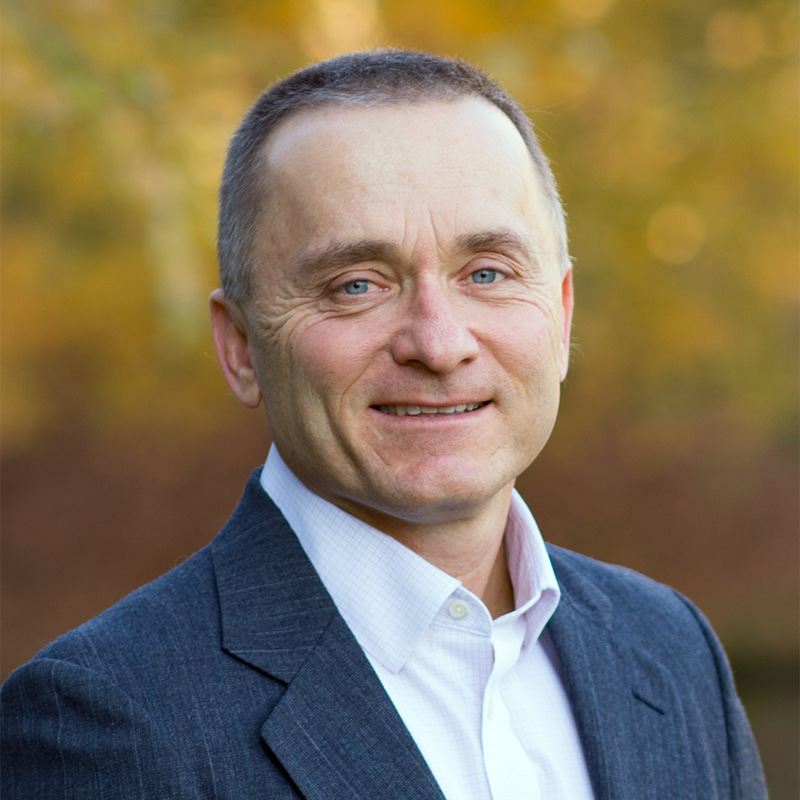 A member of the Executive Team, Peter Coutu is responsible for sales and service for the company’s forestry and forest products industry customers worldwide. He also manages Forest2Market’s global sales staff and strategic sales plans. Coutu has 27 years of industry experience. Prior to joining Forest2Market, he spent seven years at Plum Creek where he held a series of senior-level marketing and sales positions. As Senior Marketing Manager – Lake States, Coutu had direct responsibility for sales and marketing of wood products from 1.1 million acres of land in Michigan and Wisconsin that deliver up to $80 million in annual revenue for the company. He also managed large accounts, led long-term contract negotiations and developed strategic direction for sales, marketing, and account management efforts. Before working at Plum Creek, Coutu spent 15 years at International Paper. There he served as both Fiber Procurement Manager, where he managed a fiber procurement team of five purchasing agents and provided two manufacturing locations with $25 million of wood fiber annually, and as Operations Manager, where he was responsible for managing 300,000 acres of timberland and supervising a team of nine in planning and harvesting 320,000 tons of timber annually. Coutu has a B.S. in Forest Management from the University of Maine and an M.S. in Forest Management from Michigan State. 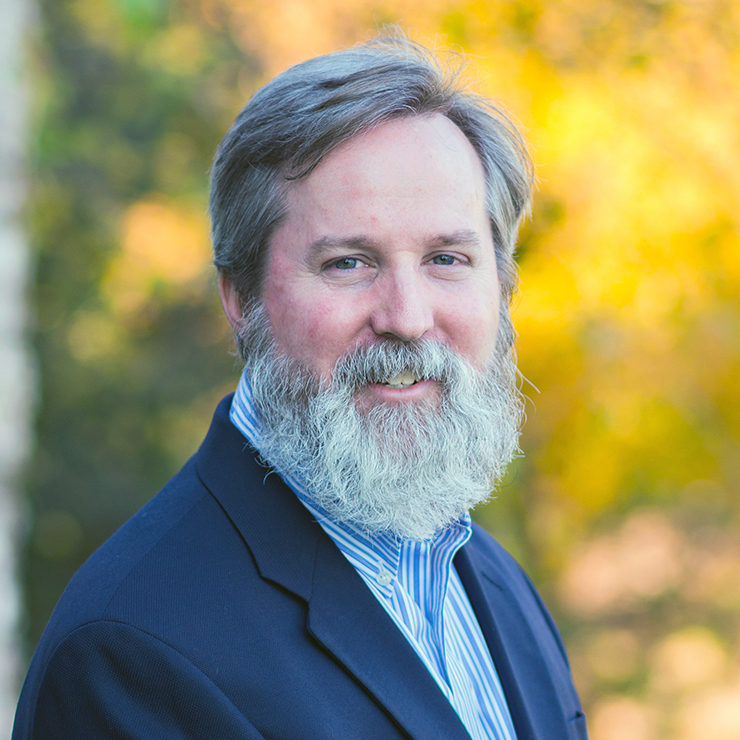 A member of the Executive Team, Stuber oversees the development, design and operations of analytics and forest metrics at Forest2Market. 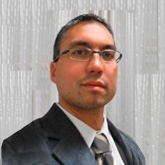 He is responsible for ensuring the quality and integrity of all analytic, data management and project-based work, including resource studies, site evaluations and specialty forecasts. He is also responsible for maintaining and establishing new data resource partnerships, as well as leading data infrastructure development. Stuber is also responsible for information technology at Forest2Market. Since 2002, Stuber has held a number of positions at Forest2Market that have contributed to the company’s success and growth. His prior experience includes a variety of roles in the forestry industry, including stints in sawmills and with the U.S. Forest Service. He also has experience in timber inventory management, silvicultural applications and harvesting. Stuber holds BS and Master’s degrees in Forest Resources from the University of Georgia's Daniel B. Warnell School of Forest Resources. A member of the Executive Team, Kinney is responsible for the development, integration, and implementation of a broad range of global marketing and public relations activities relative to the strategic direction and positioning of the organization and its leadership, overseeing all marketing and communications efforts in North America, Latin America and Europe. She is responsible for integrated marketing and communications products and services including: newsletters and other print publications; web, blogs and other online communications; media and public relations; and marketing. She has been instrumental in developing and implementing content marketing, social media and customer loyalty strategies. An experienced and certified project manager, Kinney has also managed development projects for both marketing assets (websites and videos) and for Forest2Market's online delivery platform, SilvaStat360, as well as third-party partner products. Prior to joining Forest2Market, she was Research and Publications Manager at Omega Performance, a training company for the financial services industry, and a lecturer at several universities in Ohio and North Carolina. Kinney has both a B.A. and an M.A. in English from Ohio University. A member of the Executive Team, Christine Murphy is responsible for all of the company’s financial functions including accounting, treasury, corporate finance, financial planning, and investor relations. She also leads all human resources activities. Before joining Forest2Market in 2015, Murphy was Senior Advisor at Key Bridge Partners where she evaluated acquisition opportunities, performed due diligence, analyzed the strategy, results and financial processes of portfolio companies and reported to the Board. Prior to that, she served as Finance Controller for BearingPoint Inc. where she managed business segment financial operations and reporting along with approving contracts and managing value add reseller relationships to deliver incremental revenue. She also served as Chief Accounting Officer at Group 1 Software, Inc., where she was responsible for accounting, tax and financial reporting as well as SEC reporting and Investor Relations. 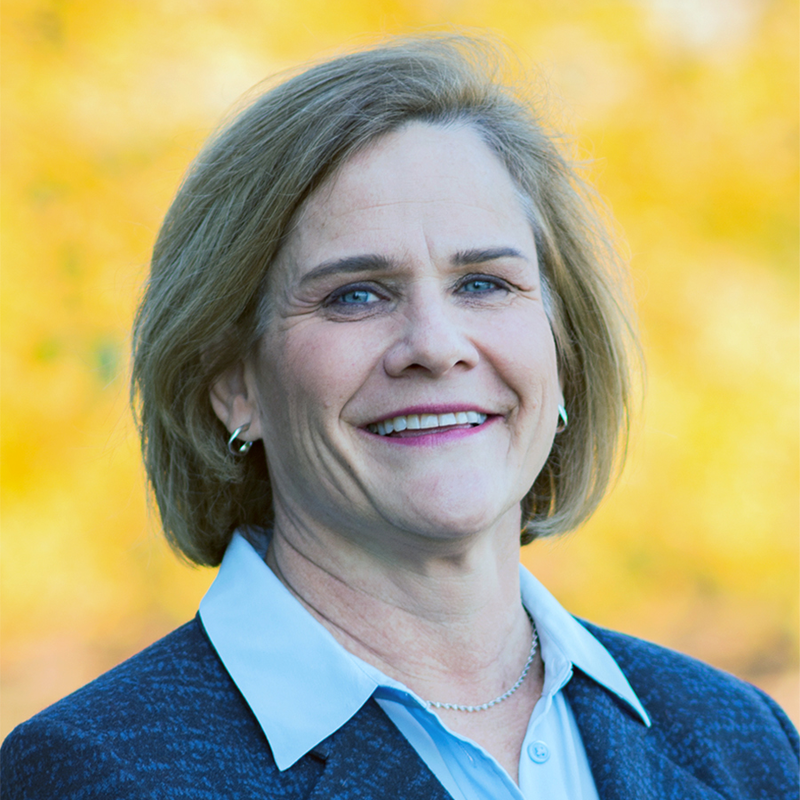 Murphy began her career in public accounting with Deloitte & Touche LLP. Murphy earned a Bachelor of Science in Accountancy from Villanova University. 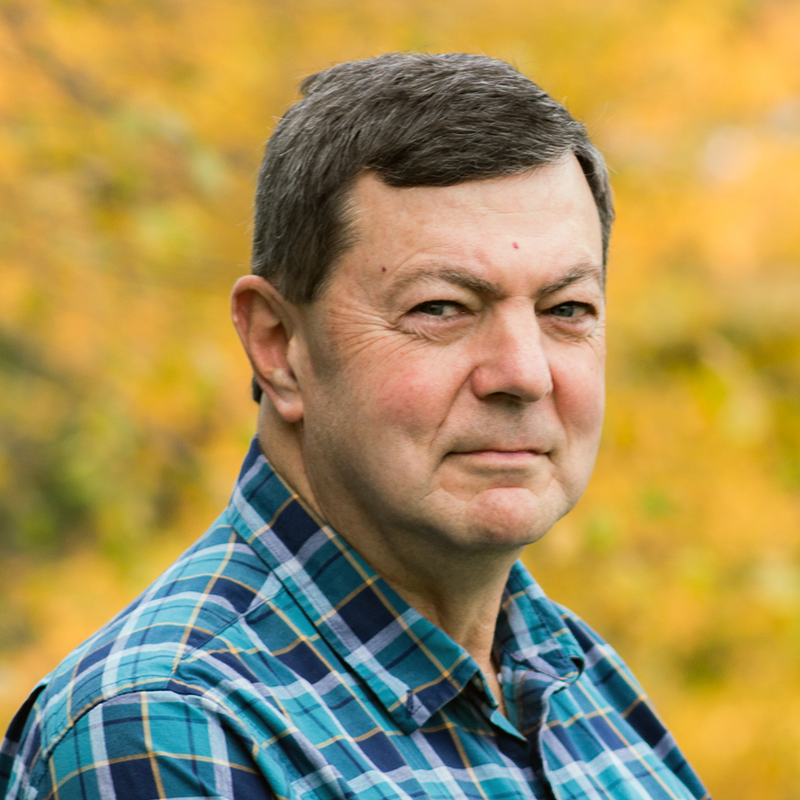 Stan has spent his career in renewable energy and advanced manufacturing technology for the forest products industry. 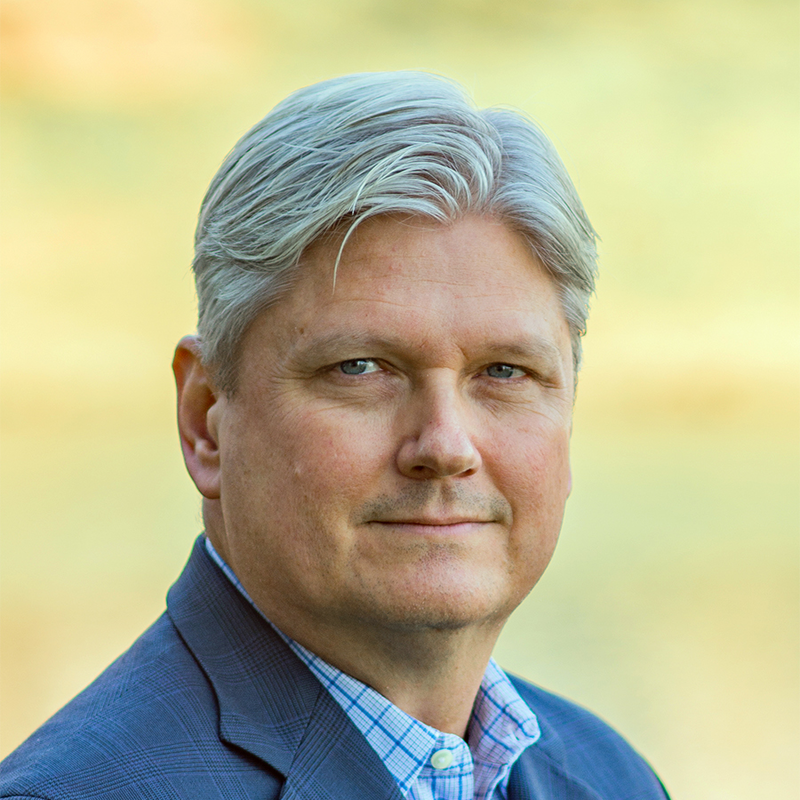 His experience includes 12 years in strategic consulting services, 5 years in consulting engineering, 23 years in advanced manufacturing technology supply, 9 years with a North American technology supplier and 14 years as VP North America responsible for technology, sales and project execution for two major Scandinavian technology suppliers. Prior to coming to Forest2Market, Parton was principal in The Parton Group, which he established in 2001. A provider of project development support services for the renewable energy and forest products sectors, The Parton Group conducted dozens of studies, including technology options analyses, plant evaluations, and many of the same services offered by Forest2Market. Parton has a BS in Pulp and Paper Science and Technology, a specialized Chemical Engineering program for the pulp and paper industry, from North Carolina State University. Joe Clark has worked as a stumpage forester at Forest2Market for the last 2 years. His main responsibilities include collecting and maintaining Forest2Market’s stumpage price database for the Southeastern United States, producing price reports from the stumpage price database, and working with Forest2Market’s clients across the industry, producing custom analytical reports that help them understand market dynamics. He is also responsible for stumpage product sales. Before joining Forest2Market, he was a research assistant at Auburn University while earning a Master of Science in Forestry. His research examined the combined effects of drought and fertilization on the growth and physiological processes of loblolly pine. 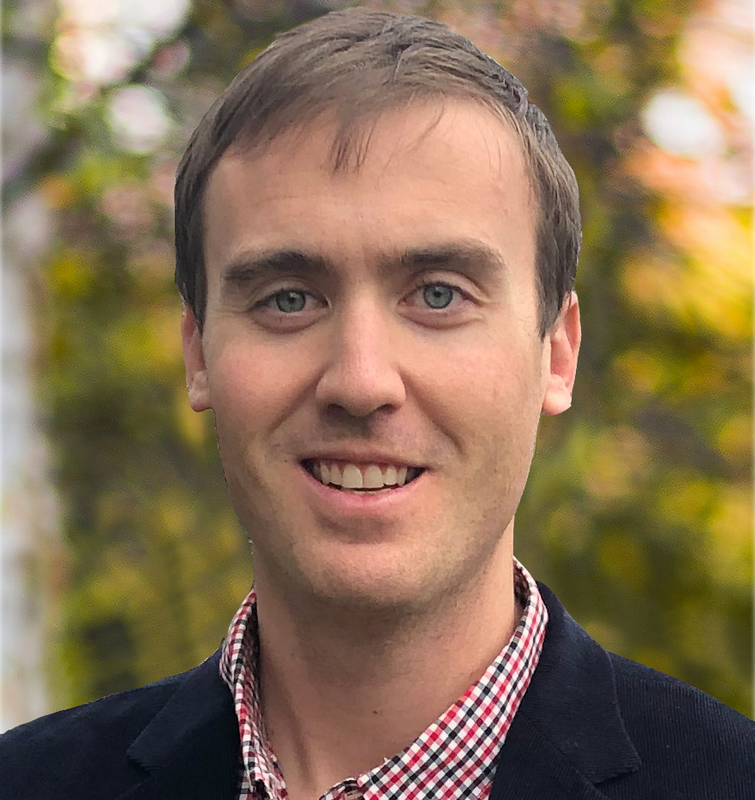 Joel brings his expertise as a supply chain expert and advisor to existing and prospective customers in the Northwest, and advises forest products industry participants on the usage and integration of Forest2Market products and services into their business decisions. Swanton has over 30 years of progressively responsible operations and leadership experience in the forest products industry. His knowledge base in all phases of the wood fiber supply chain includes forest operations, procurement, land management and silviculture, harvesting, trucking and road construction, as well as environmental compliance and certification, forest policy, external communications and association management. Earlier in his career, Swanton worked as a Landowner Assistance Forester before joining International Paper, Inc. as Manager of Sustainable Forestry / Environmental Management Systems. He also worked as the Northeast Regional Manager for the Forest Resources Association for ten years before his most recent experience as Fiber Procurement Lead for Expera Specialty Solutions. Swanton received a Bachelor of Science in Forestry from the University of Maine, Orono. He is a Licensed Professional Forester in Maine and is an active member in the Society of American Foresters. Mike Powell is Forest2Market’s Client Solutions Specialist. 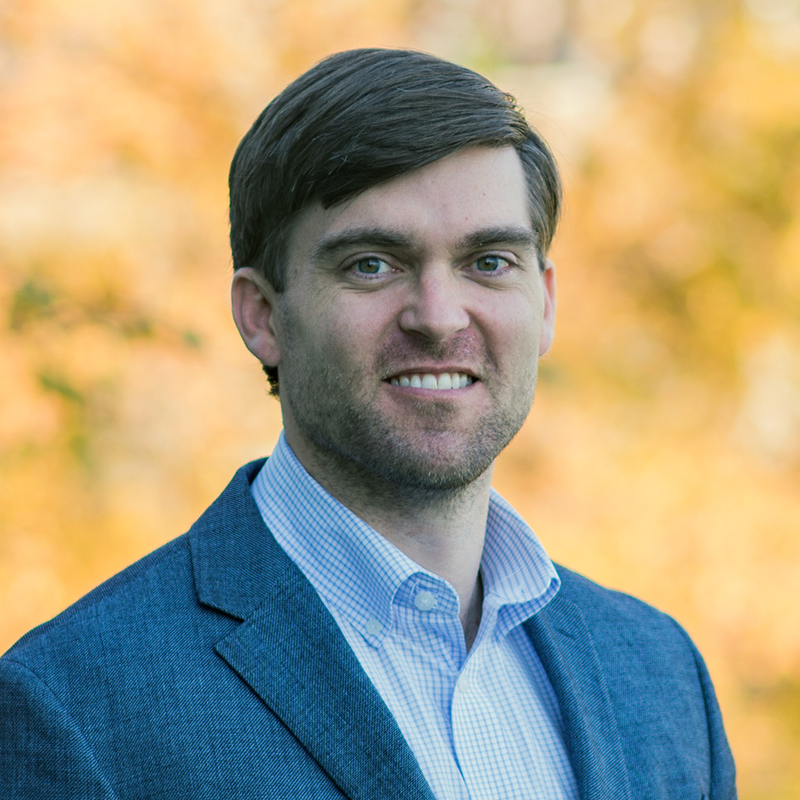 He is responsible for product sales throughout the US South, where he helps clients uncover supply chain inefficiencies with the application of Forest2Market reports and price databases. He previously worked as a Procurement Forester at Carolina Forest Products, where his responsibilities included evaluating timberland values, pricing and procuring standing timber through sealed bids and private consultations, negotiating contractual terms and conditions between consultants and landowners and coordinating wood flows from contractors to mills. Prior to his role as a Procurement Forester, he was an Area Manager and Timber Buyer at Virginia-based Timbco where he managed a team of timber purchasers across a 10-county territory, prepared and managed tracts of land for timber harvesting, managed logging contractors and harvest inspections, and negotiated values and contractual terms with landowners. Mike received a B.S. in Forest Management from N.C. State University, and is a registered forester in North Carolina. 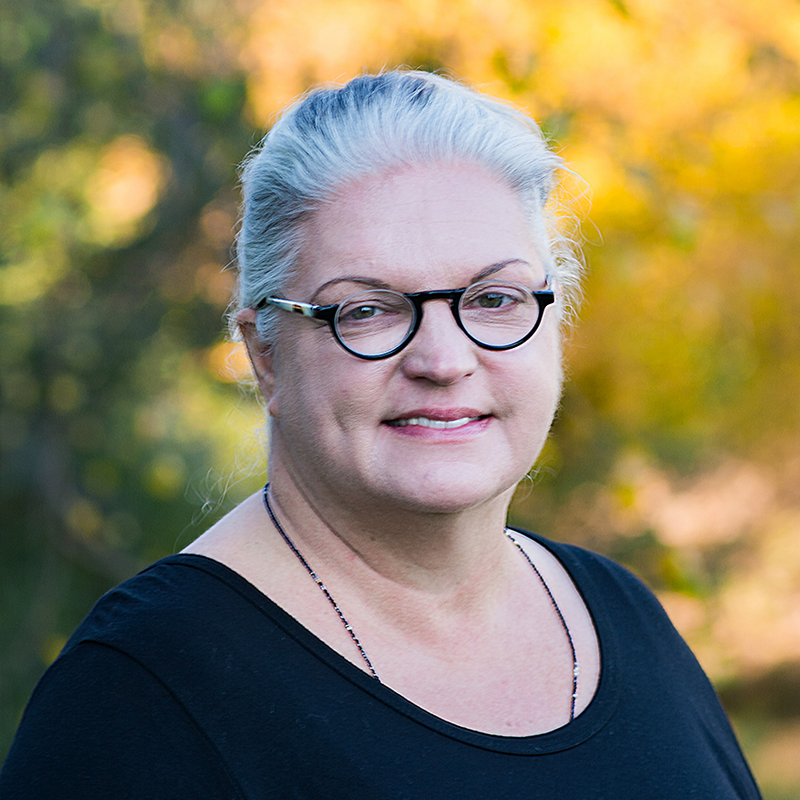 Schmid has 14 years of experience in developing projects focused on the forest sector and the environment working for companies in several Brazilian states and international bodies such as the International Tropical Timber Organization - ITTO and Food and Agriculture Organization – FAO. 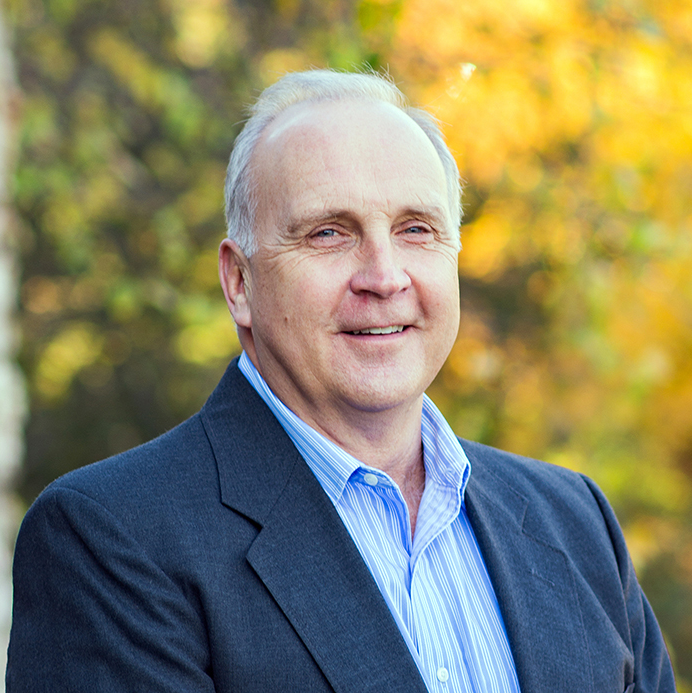 Both a forester and a lawyer, Schmid has a Masters of Science in Economics and Forest Policy. 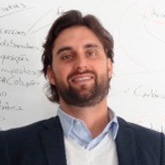 He is a member of the group of specialists of the UNFCCC (UN) to assess new methodologies for CDM projects, the Verified Carbon Standard – VCS, professor of MBA in Environmental Management and Environmental Law, and professor at the Brazilian School of Law – ESA / OAB. He is also Auditor, forestry specialist INMETRO. A biologist with a Master degree in Environmental Management, de Almeida has served as a consultant in the environmental arena since 2001. He has coordinated more than 500 projects for private and governmental institutions (national and international) throughout Brazil in both the forestry and industrial sectors, with emphasis on the areas of corporate sustainability and climate change. A biologist engaged in environmental consulting and in the coordination of projects in the forest management arena since 2001. Besides coordinating projects in the private sector, Ramos has also served in the public sector. He was environment secretary of the municipality of Fazenda Rio Grande and is currently a member of the Environment State Council and the Water Supply Management Council of Curitiba s metropolitan area.